How to create a matter using Templates. 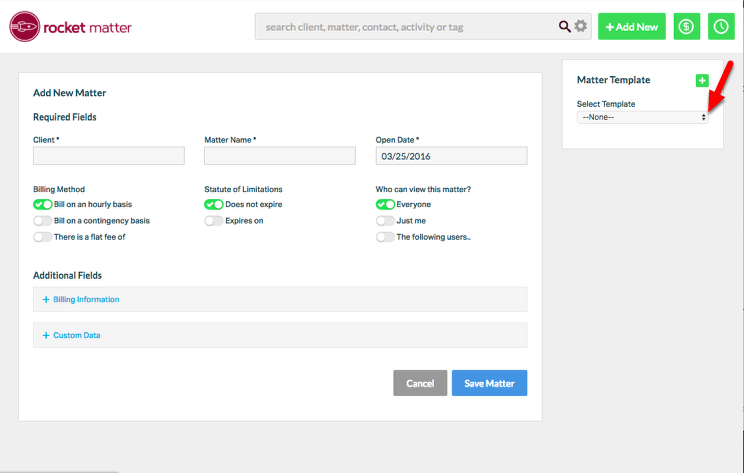 Rocket Matter Knowledge Base Matter TemplatesHow to apply a matter template to a brand-new matter. 1. Click "+ Add New" from My dashboard or from any Rocket Matter screen. 3. 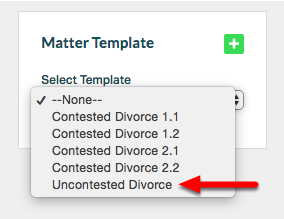 Select matter template drop-down. 5. 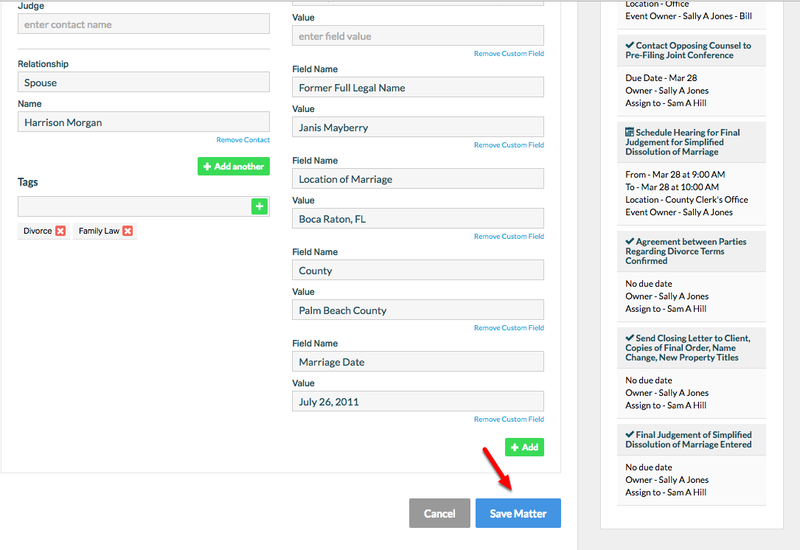 Fill in required fields, and edit pre-populated fields as needed. 6. 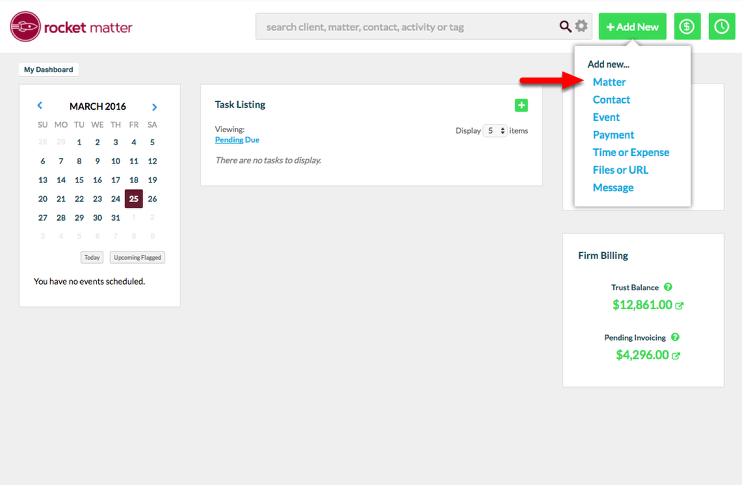 Click "Billing Information" to customize trust accounting info, Select a matter invoice template, and enable invoice sharing, if applicable. Zoom: 6. 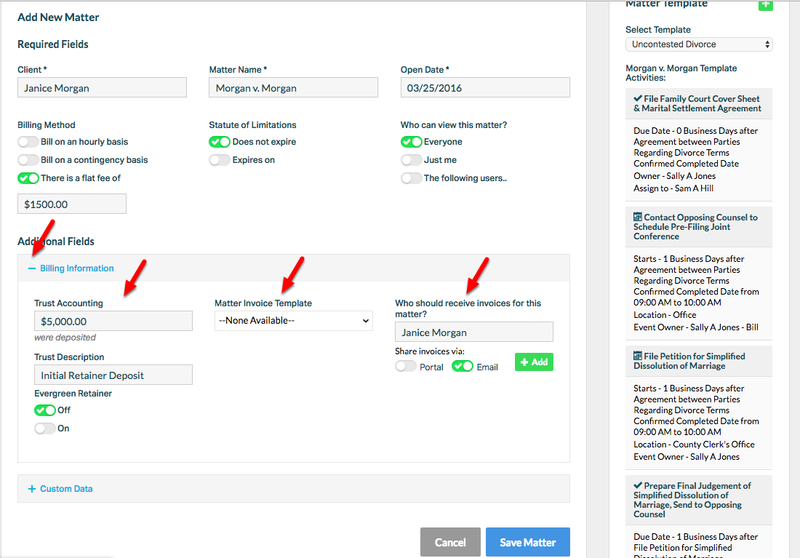 Click &quot;Billing Information&quot; to customize Trust Accounting info, Select a Matter Invoice Template, and enable Invoice Sharing, if applicable. 7. 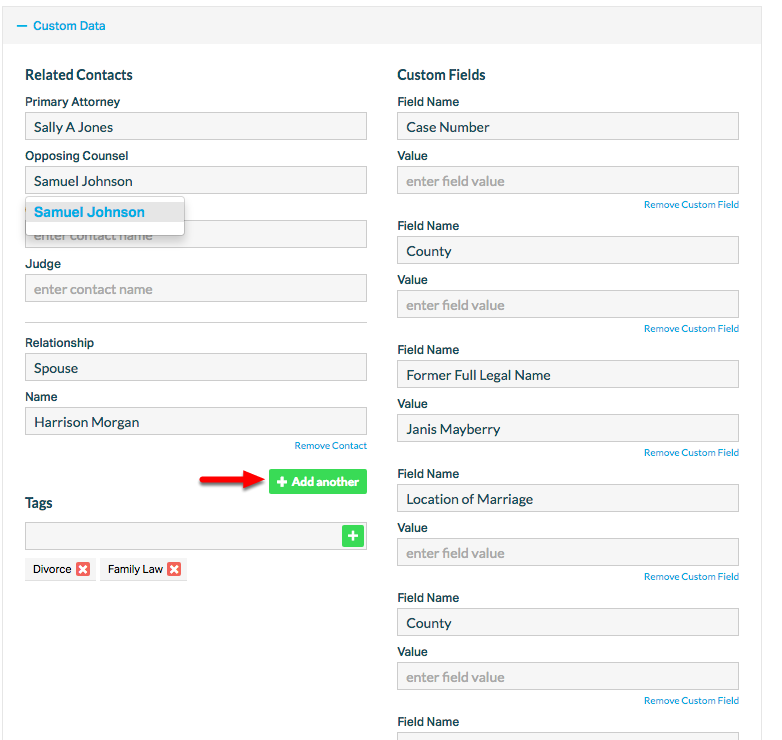 Select "+ Custom Data" to enter related contact data and additional custom fields. 8. 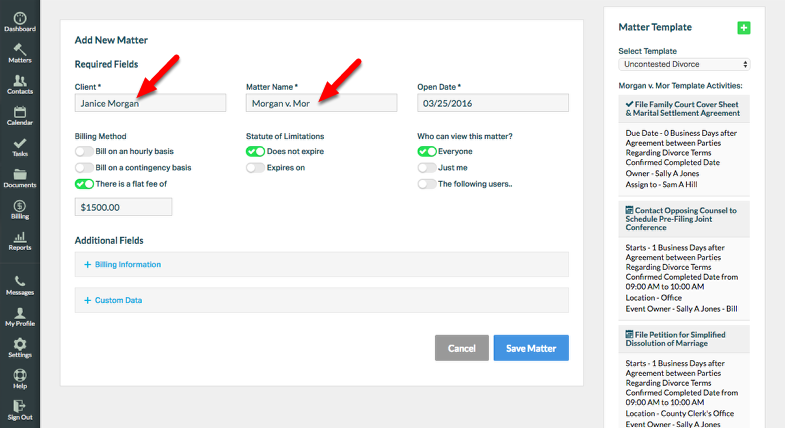 Click "Save Matter" to create the new matter. Zoom: 8. Click &quot;Save Matter&quot; to create the new matter. 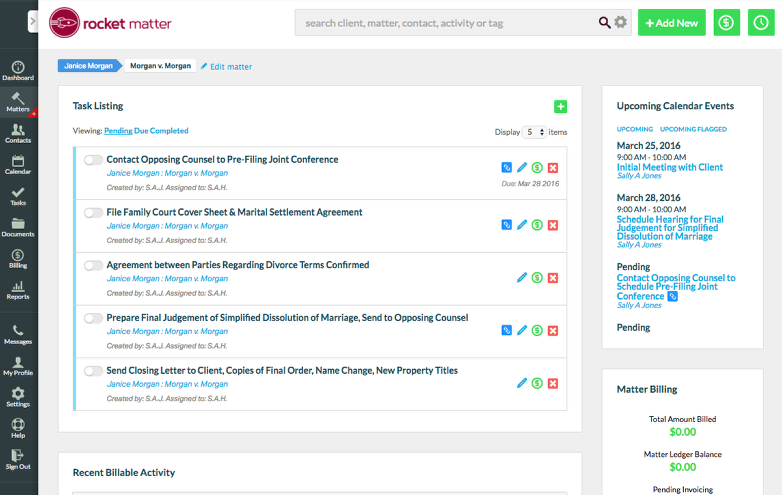 9. Review the matter dashboard for your new matter's tasks, events, and related contacts and data. 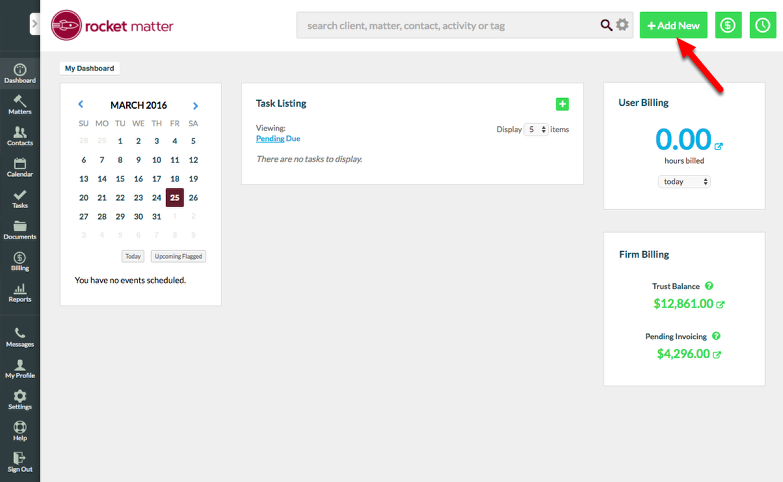 Prev: How to edit an event or task on a matter template. Next: How to apply a matter template to an existing matter.